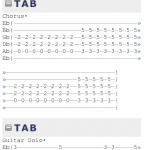 8:45 Tools » Start rocking with your iPhone, iPad and iPod touch! 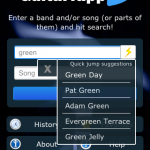 Start rocking with your iPhone, iPad and iPod touch! 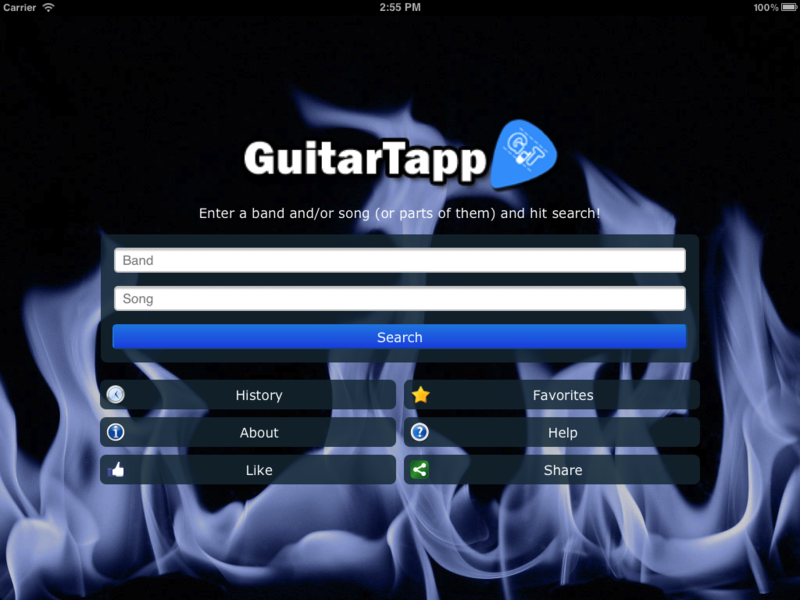 We are very pleased to announce that GuitarTapp has been released to the Apple appstore today! 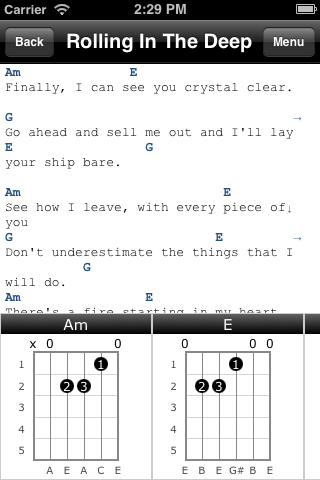 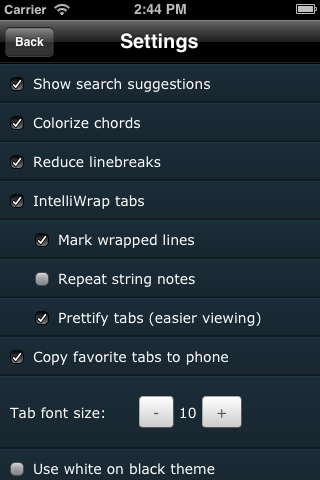 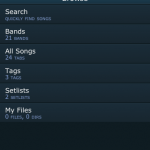 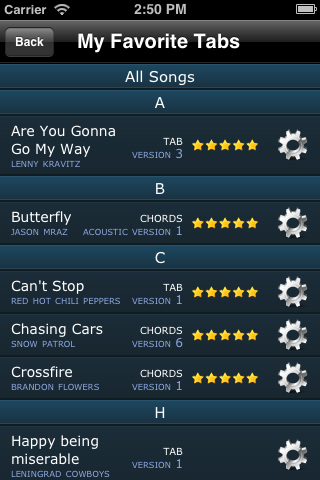 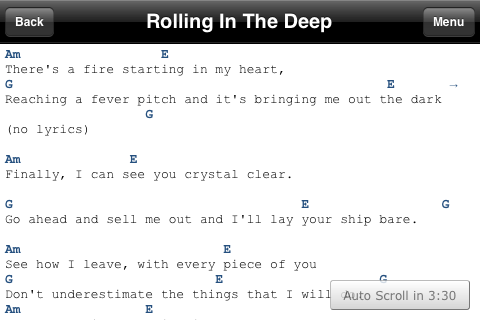 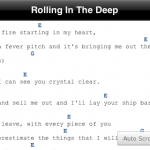 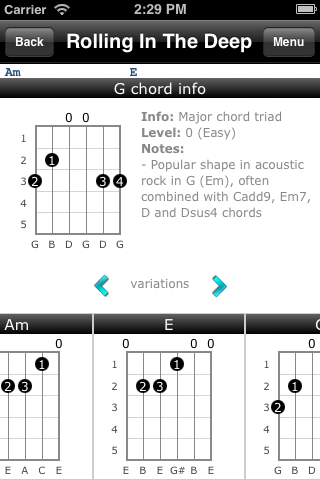 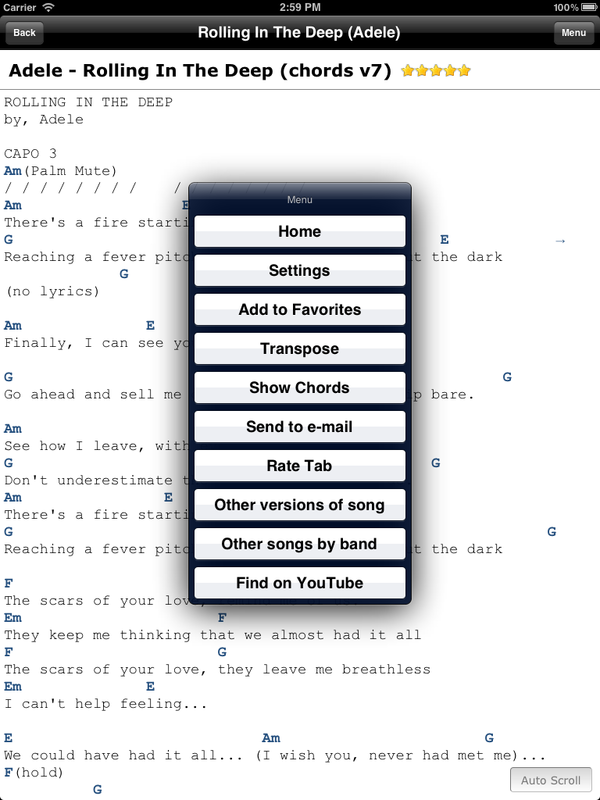 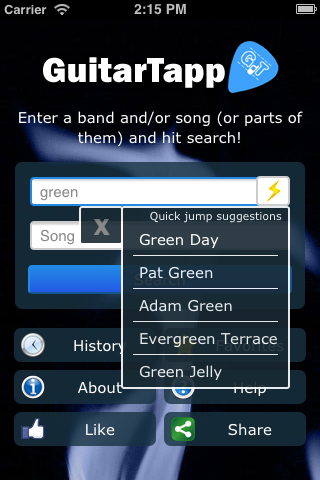 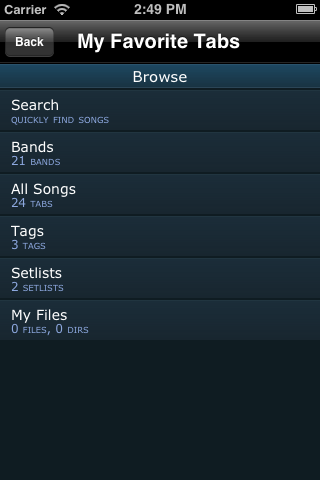 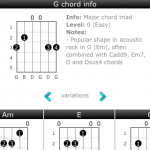 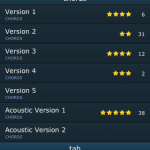 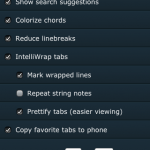 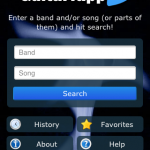 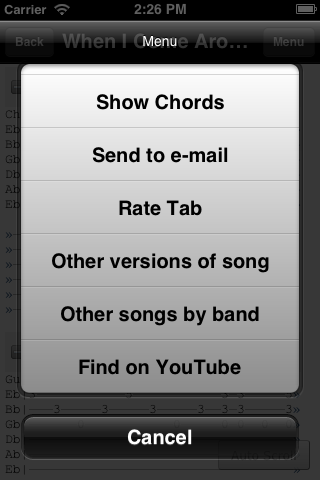 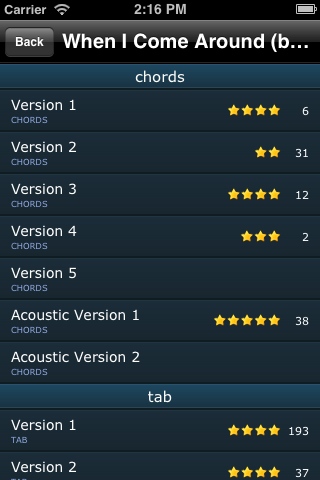 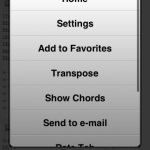 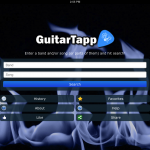 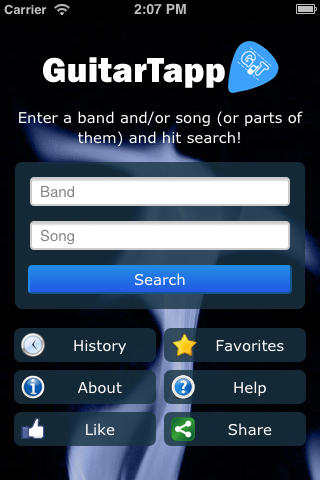 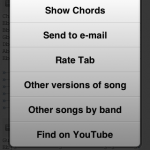 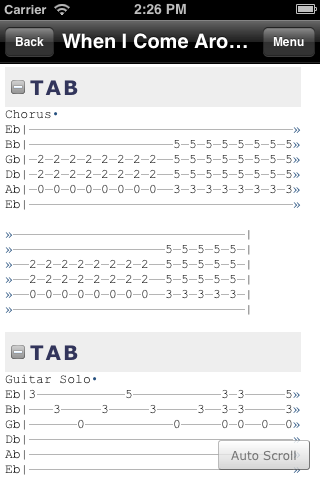 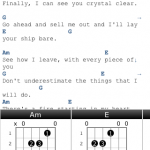 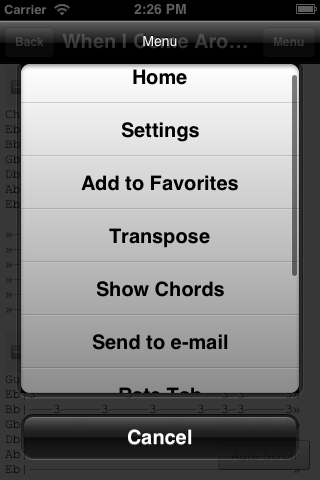 GuitarTapp for iOS is compatible with devices running iOS4.0 and up.